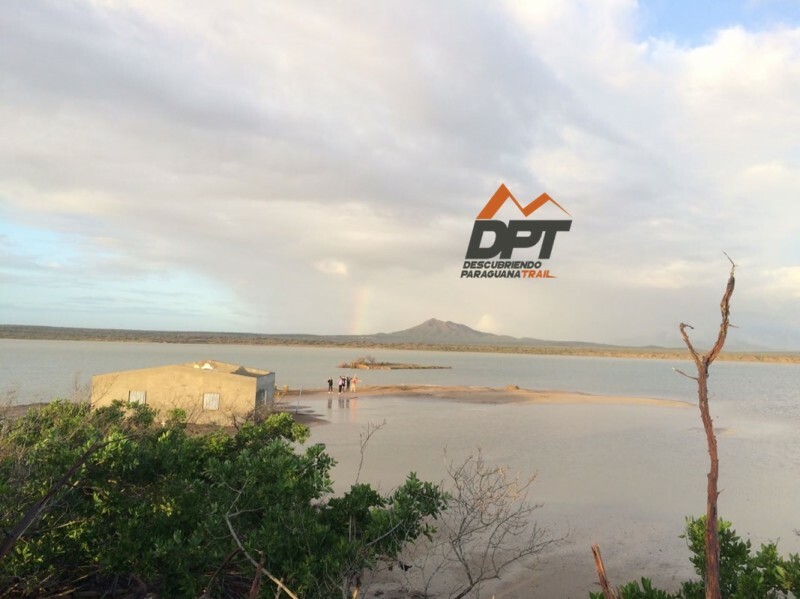 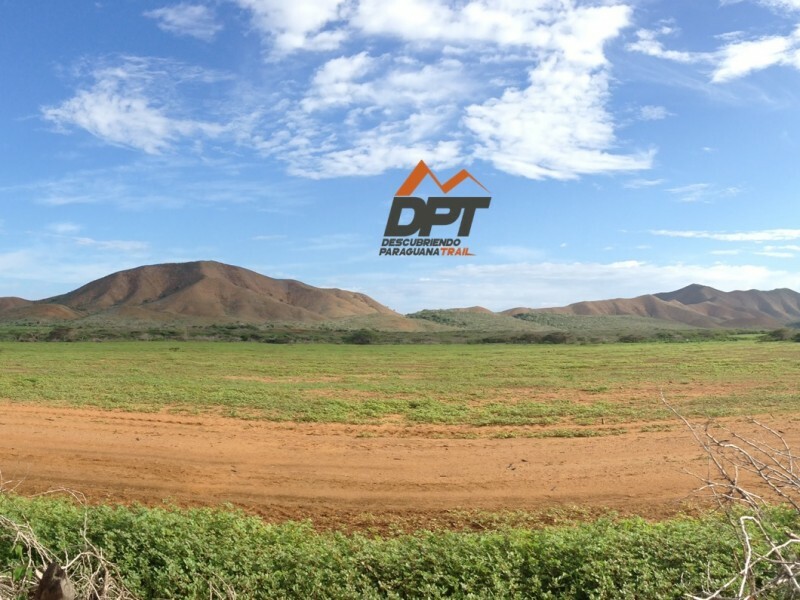 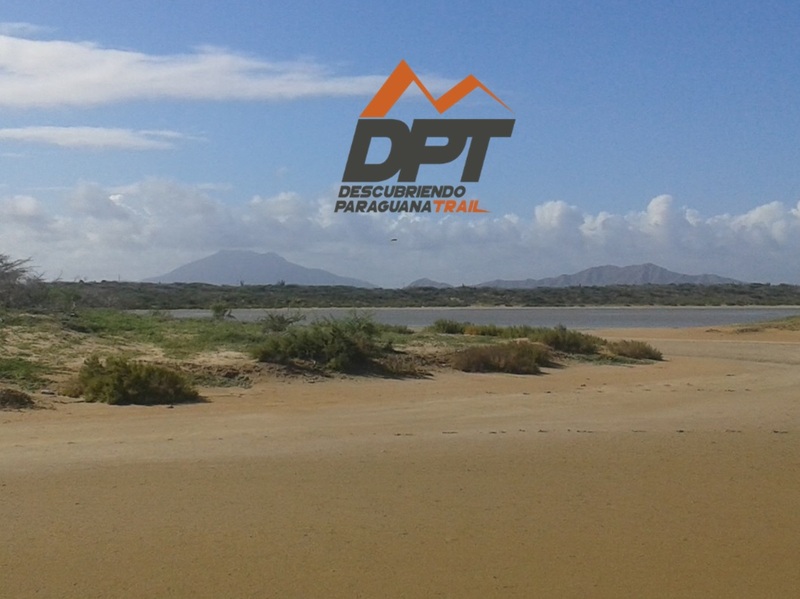 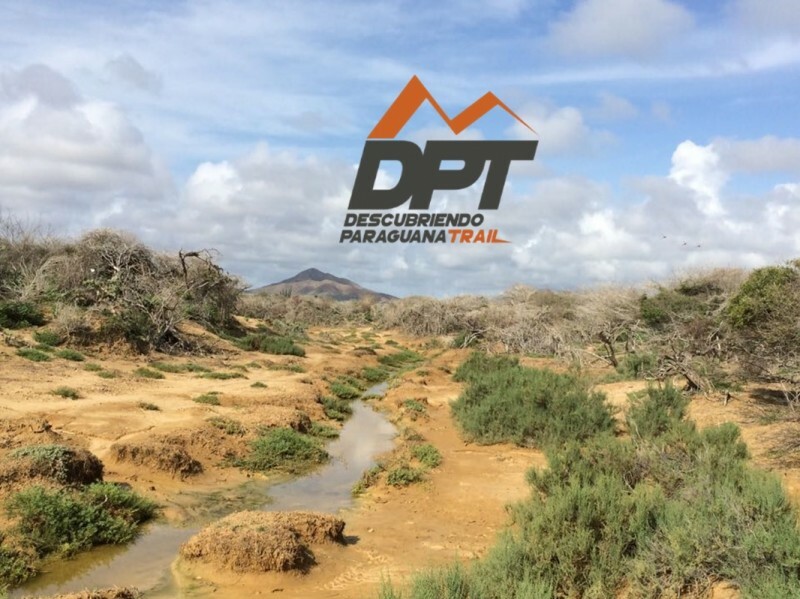 Descubriendo Paraguana Trail is a race in the natural surroundings of Santa Ana de Paraguana, a xerophytic ecosystem with demanding transitions while crossing mountains, plains, saltfields, coasts and the Coro Desert isthmus. 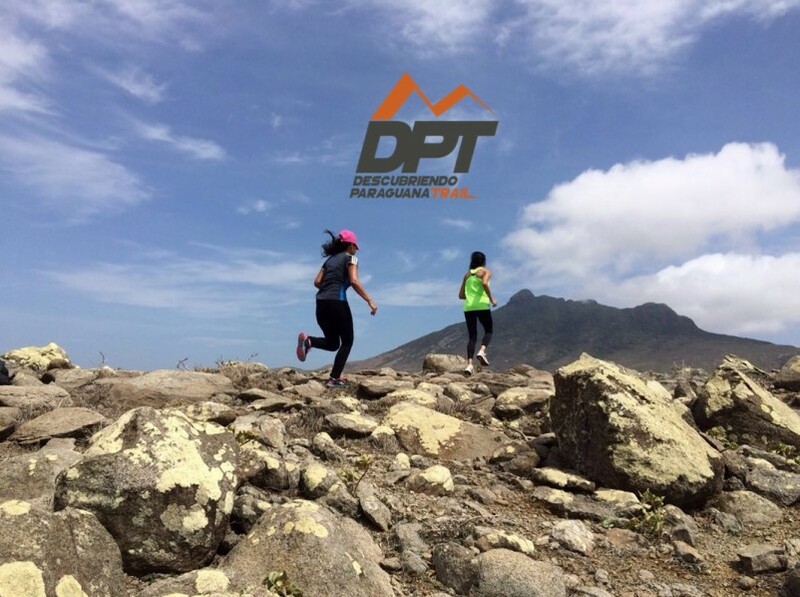 You will run in some of the most beautiful landscapes of Venezuela. 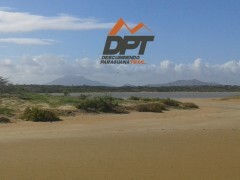 Wind velocity in some zones could be 50 km/h or more and temperature may fluctuate between 24 - 38°C.